Getting Things Done in the Motor City! Our AmeriCorps members are the shining light of the programming here in Michigan! They hold the very rewarding, and sometimes challenging position of being the day-to-day faces of our overall mission. 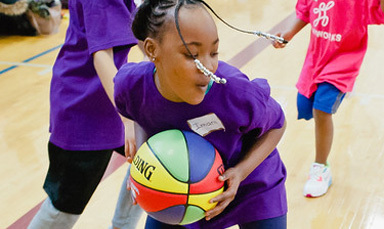 All of our Playworks Coach schools are supported by AmeriCorps members. They serve Monday through Friday at their school sites, but also dedicate a large portion of their time to researching new and innovative ways to serve their communities outside of school hours as well. Our AmeriCorps members recently joined forces with a local youth service center and shared the power of play with youth who are not able to receive our programming at their schools. This is one of many other service projects that keep our AmeriCorps members constantly making an impact in our community and the surrounding areas.  So here’s to our AmeriCorps members! 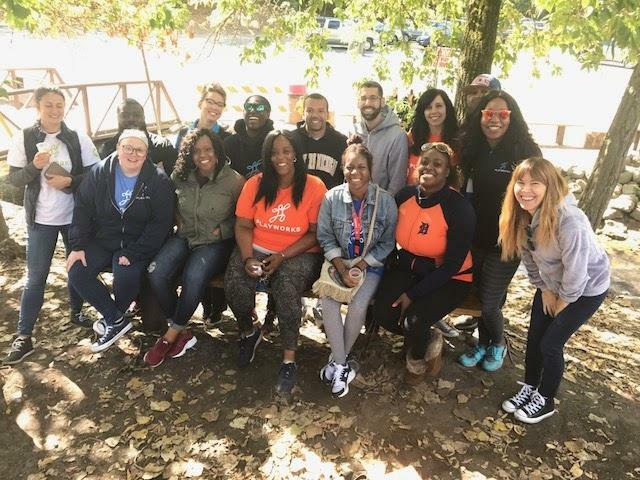 Without them we wouldn’t be able to provide safe and healthy play to the 4,265 students we serve here in the Motor City. 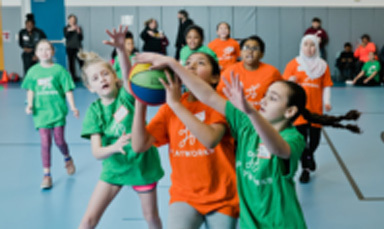 Interested in becoming a Playworks AmeriCorps member?